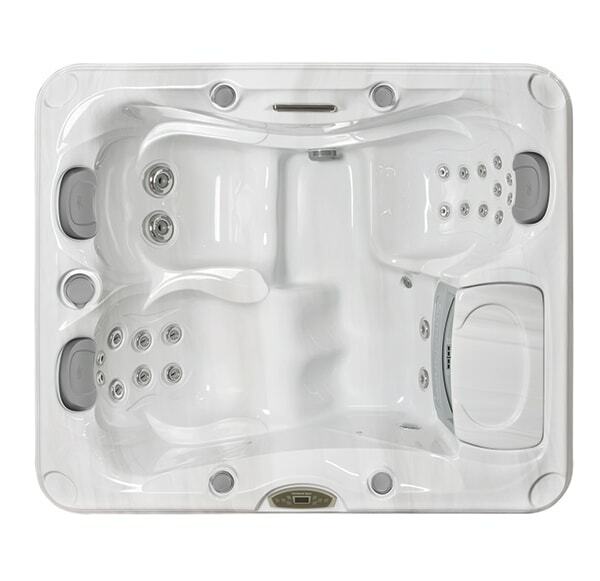 Create a backyard that’s geared towards your relaxation. 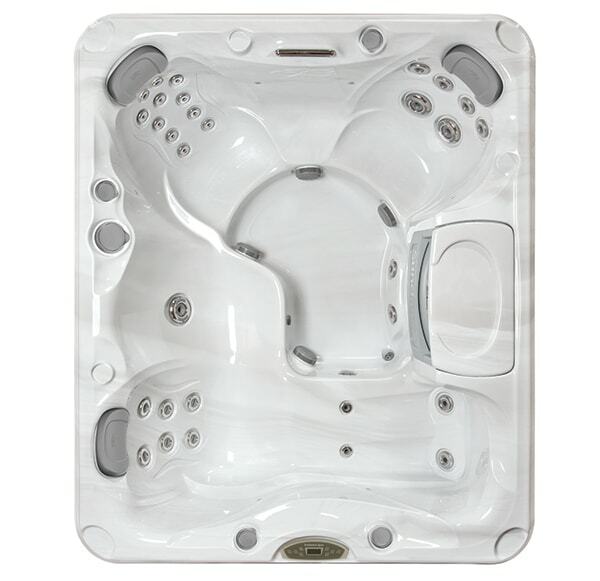 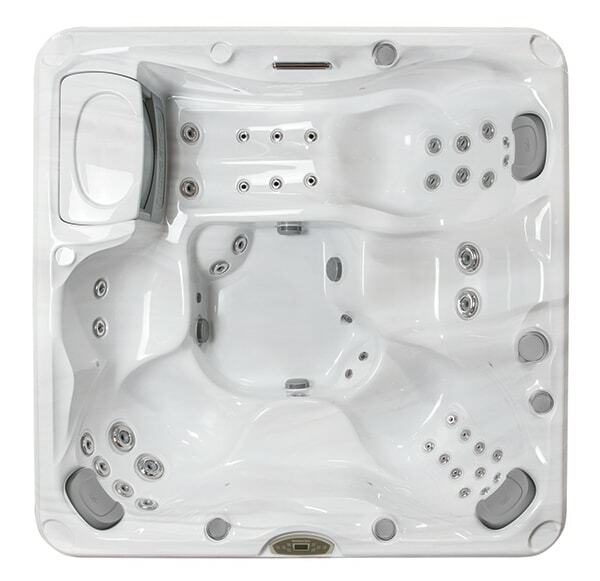 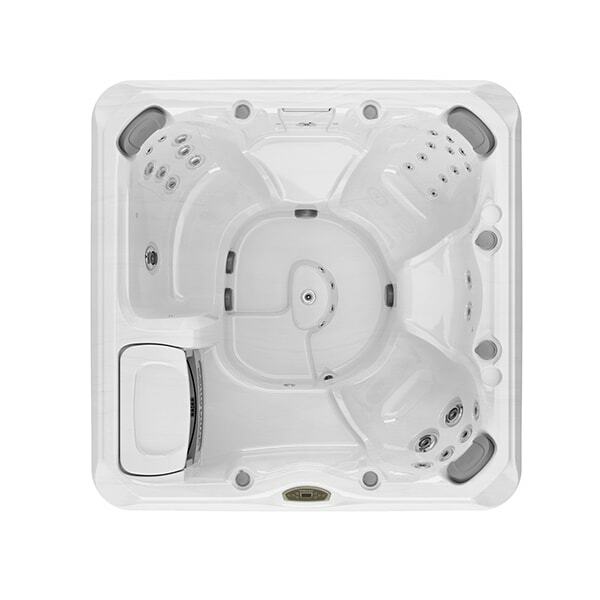 We believe the 780™ Series can help create a more stress-free life, that’s why we offer a series of hot tubs that utilize modern technology to benefit your overall health and wellness. 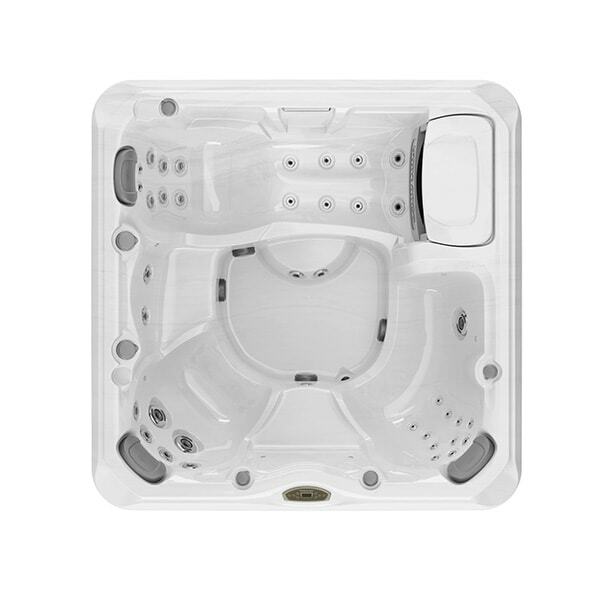 These intuitive, well-rounded spas are undoubtedly a delight to use. 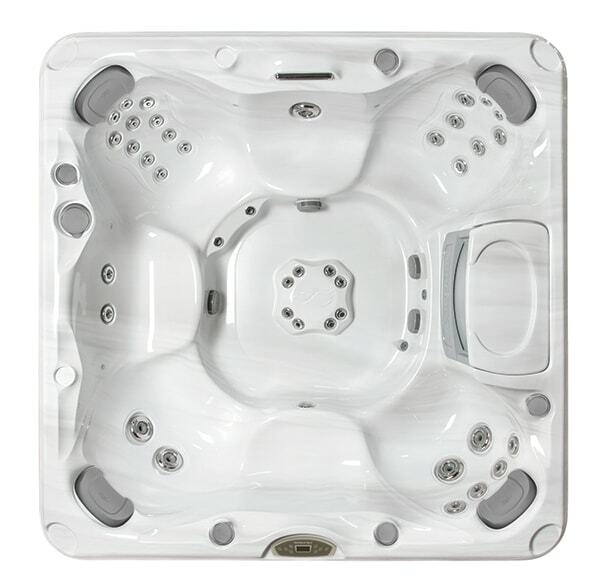 Let’s get started, browse our various 780™ Series hot tubs for sale in Amherst and Buffalo, or contact Pool Brite for more information!